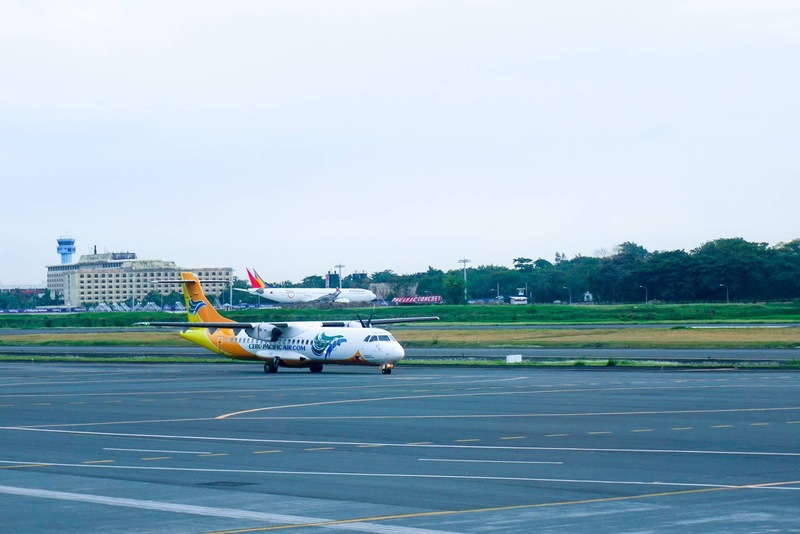 Aviation Updates Philippines - Budget carrier, Cebu Pacific announced the launch of three new domestic routes from Cebu and an additional frequency for Virac, Catanduanes flights. These new routes and additional frequencies will boost Cebu Pacific's presence in the Visayas region. Cebu Pacific, starting November 19, 2016, will launch daily flights between Cebu and Ormoc and Cebu and Roxas; and four times weekly service between Cebu and Calbayog using a 72-seat ATR 72-500 every Tuesday, Thursday, Saturday and Sunday. 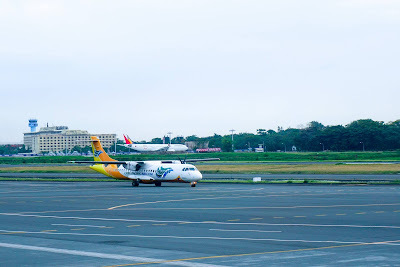 "Cebu Pacific remains steadfast in providing the best connectivity options for passengers at lowest fare in the market. With the additional routes in and out of Cebu, the Queen City of the South, more guests can travel and visit scenic spots in the Visayas region. We will continue to expand our reach that will cater to our valued guests and boost trade and tourism agendas in the destinations that we operate in", says Atty. JR Mantaring, CEB Vice President for Corporate Affairs. Guests will be able to enjoy an introductory fare for as low as Php599 all-in fare for the three new routes from July 5 to July 7, 2016, or depending on seat availability. "The travel period is from November 19, 2016 until March 31, 2017. The lowest all-in year-round fare, one-way for Cebu to Calbayog is Php 1927, Cebu to Ormoc is Php 1591 and Cebu to Roxas is Php 1983." According to the airline, they already flew over 4.4 million passengers to and from Cebu in 2015. Routes from Cebu cover up to 24.5 percent of the airline's seat capacity for 2015. Cebu Pacific now flies 25 destinations from Cebu. Cebu Pacific mounted an additional frequency for its Manila-Virac route, bringing it to a total of five weekly frequencies. The airline utilizes a 156-seat Airbus A319-100 aircraft for its Virac service. The additional service complements the current four weekly service every Monday, Wednesday, Friday and Sunday. This direct service will boost connectivity with the Bicol region as the airline currently flies from Cebu to Legazpi and Manila to Naga. "Trade and tourism are cornerstones of CEB's business philosophy. For every flight we operate, we provide a means for travelers to contribute to these two crucial markets in the communities we serve. We thank local airport and government authorities for allowing us to help cultivate the economy in Catanduanes even further, with an additional flight to its capital municipality of Virac," says Atty. JR Mantaring, CEB Vice President for Corporate Affairs. The new flight will depart Manila at 8:15AM, and arrive in Virac at 9:20AM. The return flight will depart Virac at 9:50AM, and arrive back in Manila at 10:50AM. The more I live, the more I am convinced that almost all of the animals in nature much better than some people - kami.com.ph. I hope that these beautiful creatures will continue to delight every one of us and at the same time give us the patience and happiness.